Hello and welcome to BuildRush We are aiming to create a friendly and fun server for everyone to enjoy. We have big plans for it and we want you all to be part of it. 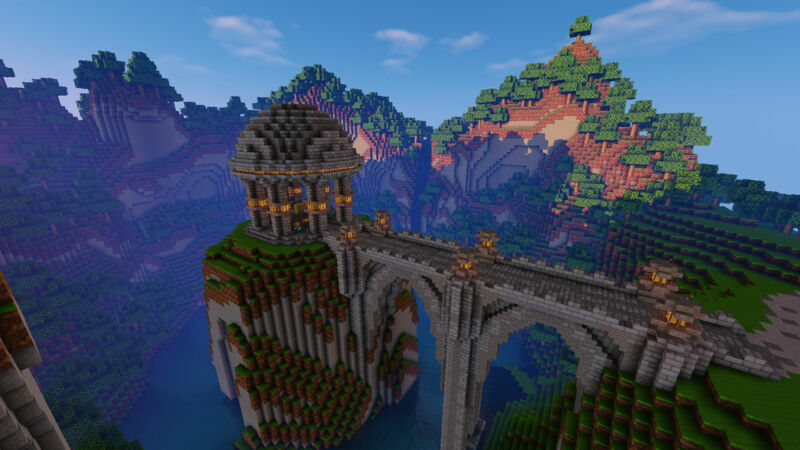 Our server is a Feed The Beast/ATLauncher survival server, as such mobs are enabled to fight and deal with, and all players will forage and collect their own materials. You are free to set up towns with your friends if you wish, or settle out on the landscape on your own! The main goal of the server is to build towns, cities and industries in the world and to basically have fun and meet new friends! So we welcome you to the BuildRush server. We hope you to join our server and tell us what to improve!